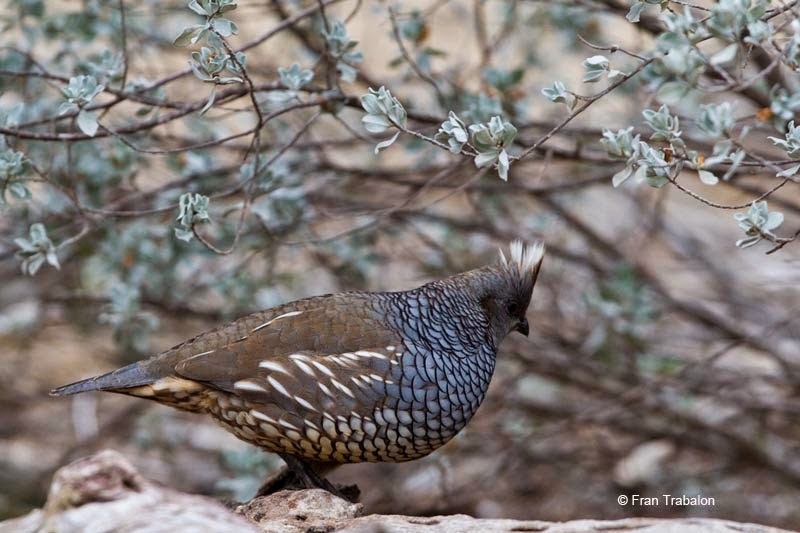 Scaled Quail Callipepla squamata castanogastris. Falcon NWR. Texas. January. 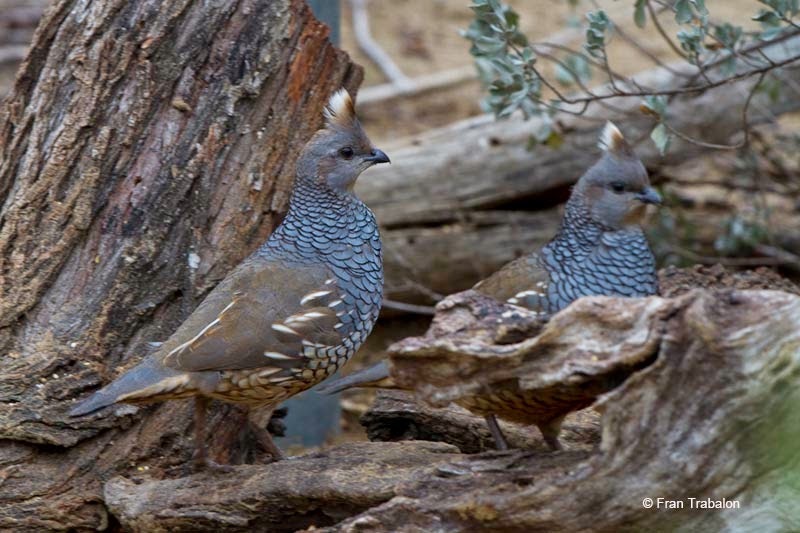 kw: New World Quails, Colín escamado, Odontophoridae, Wood-partridges.